Directed by renowned Swedish director and drummer Jonas Åkerlund and starring Mads Mikkelsen and Vanessa Hudgens, Polar - out now via Netflix - is based on the Dark Horse action noir graphic novel Polar: Came From the Cold by Victor Santos. 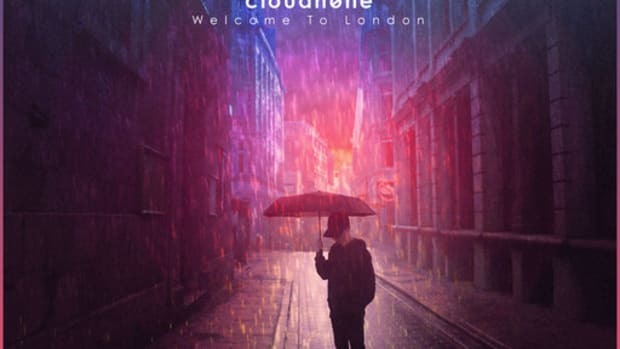 It features the debut film score from deadmau5 (real name Joel Zimmerman) made available by his label, mau5trap, alongside the release of the film. The story is about the world&apos;s top assassin, Duncan Vizla, A.K.A. The Black Kaiser, is settling into retirement when his former employer marks him as a liability to the firm. Against his will, he finds himself back in the game going head to head with an army of younger, faster, ruthless killers who will stop at nothing to have him silenced. 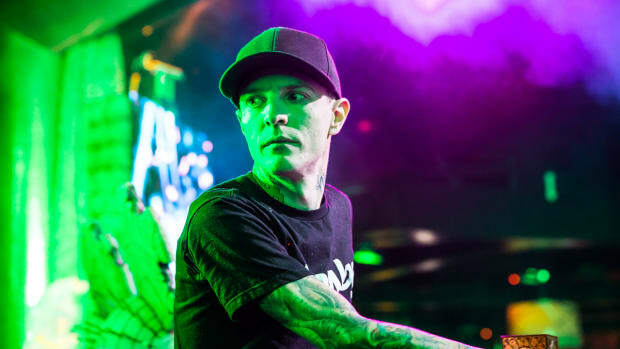 The action, mystery, and intrigue are set to a custom body of productions by deadmau5. "deadmau5 is an unstoppable force. Taking him out of his comfort zone to compose a film, he brought power and excellence to the score without losing that deadmau5 DNA we love so much. Walking into this project, we didn&apos;t know what to expect. 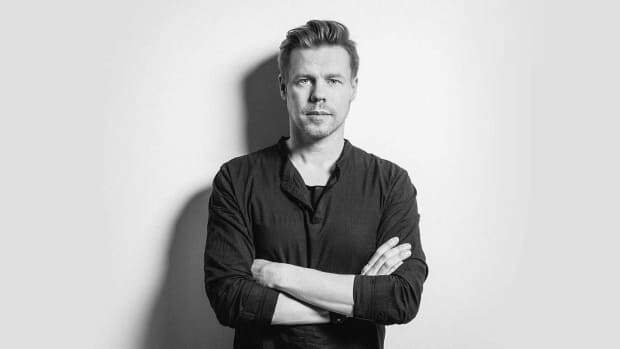 His unique and cutting-edge approach to composing Polar exceeded our expectations and brought a brilliance that guarantees his genius." It looks as if Zimmerman truly can do it all. 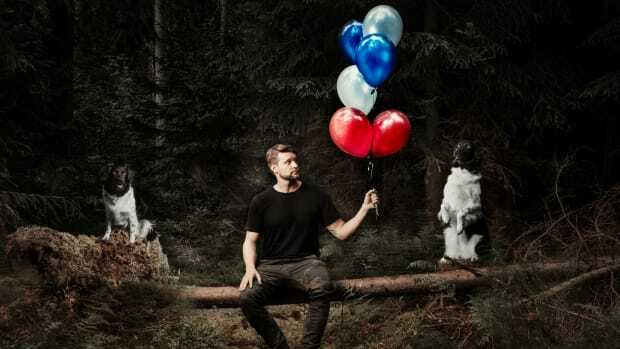 This was the perfect next venture after working with an orchestra on his acclaimed Where&apos;s The Drop show and album last year. The soundtrack is full of his classic, suspenseful structure that has turned the producer into the legend he is today. It&apos;s surprising the artist hasn&apos;t already listed film composer on his résumé prior to this being that his sound design works beautifully on the big screen. Full of dark, ambient sounds and instrumentals, the vibe fits perfectly with the graphic novel&apos;s theme. The final track is the only one with a vocal feature. 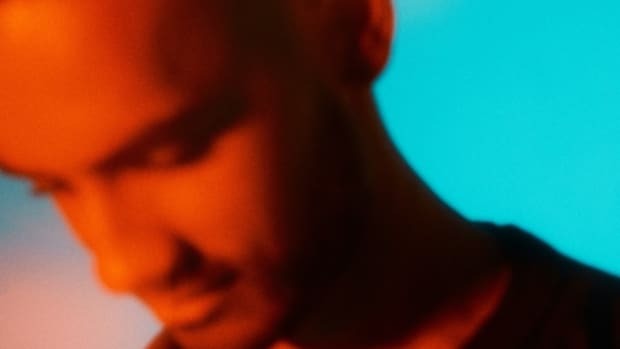 He enlisted Lights, whom he worked with on "Drama Free," the track from which "midas heel" morphed. Zimmerman recently broke down the top nine major milestones of his life in a rare interview with Forbes. He listed being able to have creative control over this project as one of his top moments. 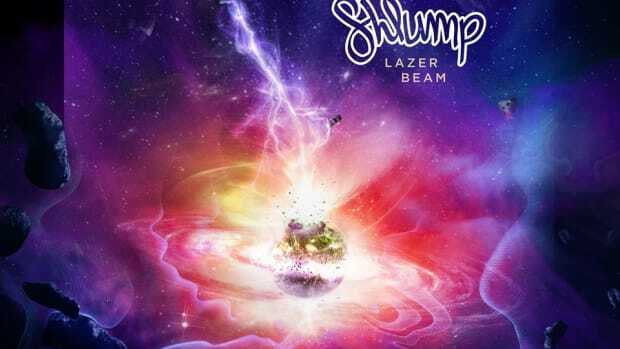 Since having garnered worldwide renown for his 2008 effort Random Album Title, he&apos;s been pushing boundaries and proving his versatility. 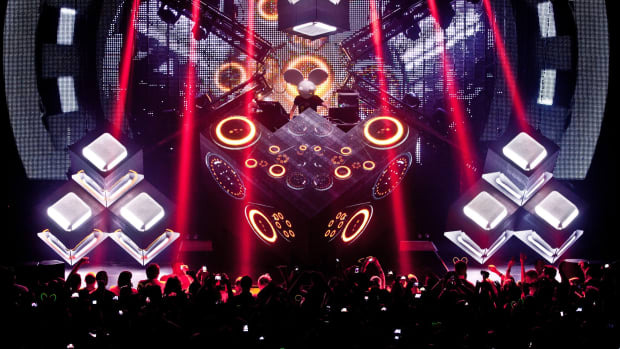 There really is no stopping the magic that is deadmau5. 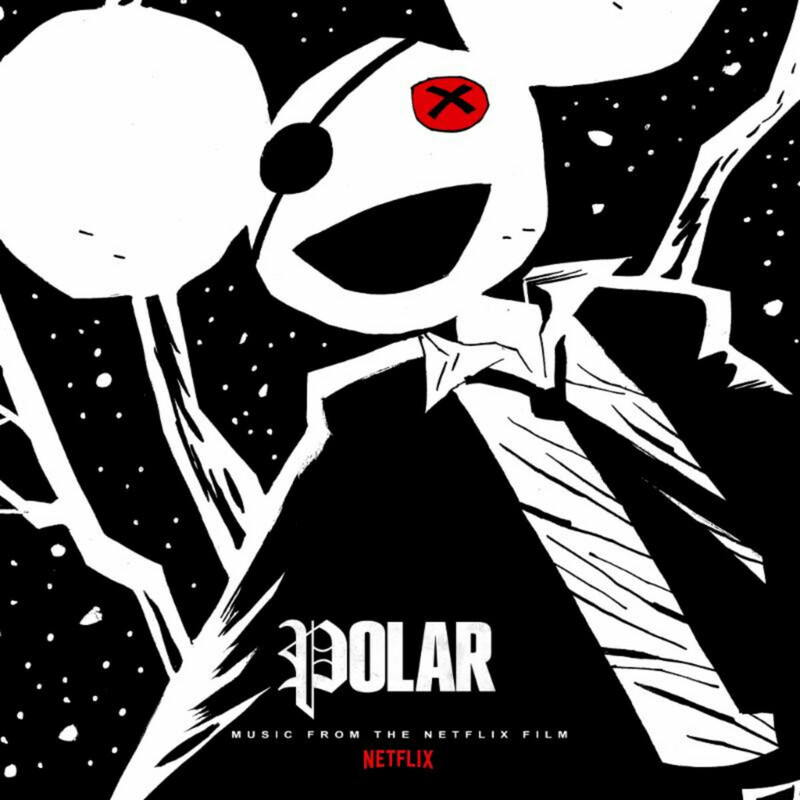 Stream or download the Polar soundtrack across platforms here. 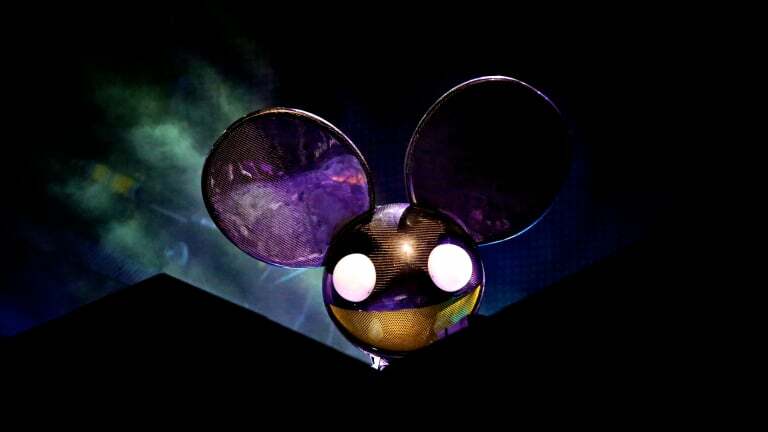 deadmau5 Teases Polar Soundtrack Release with "midas heel"
"midas heel" is the instrumental from last year's "Drama Free." deadmau5 shared a set of coordinates on Twitter.